Get some new clothes, head to the boat and drive Mercedes to the Pole Position. 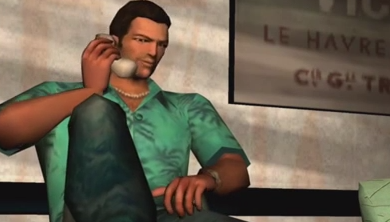 Not every mission in GTA Vice City is about guns, drugs and violence. In some cases, like this one, you simply need to let the story. Still, there's always room for error, and that's why we're here to show you how it's done.